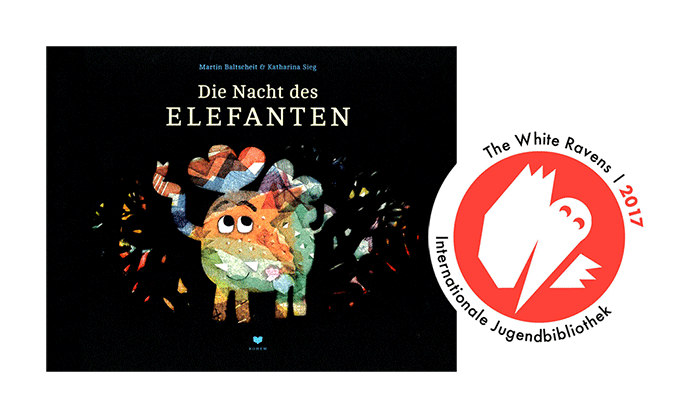 “Die Nacht des Elefanten” has been selected as a White Raven 2017! The White Ravens is an annual catalogue of book recommendations in the field of international children’s and youth literature, which contains 200 titles in 38 languages from 56 countries! Check out the article about the elephant right here! New Lockengelöt Lamp and GIVE AWAY! Great news and a GIVE AWAY! 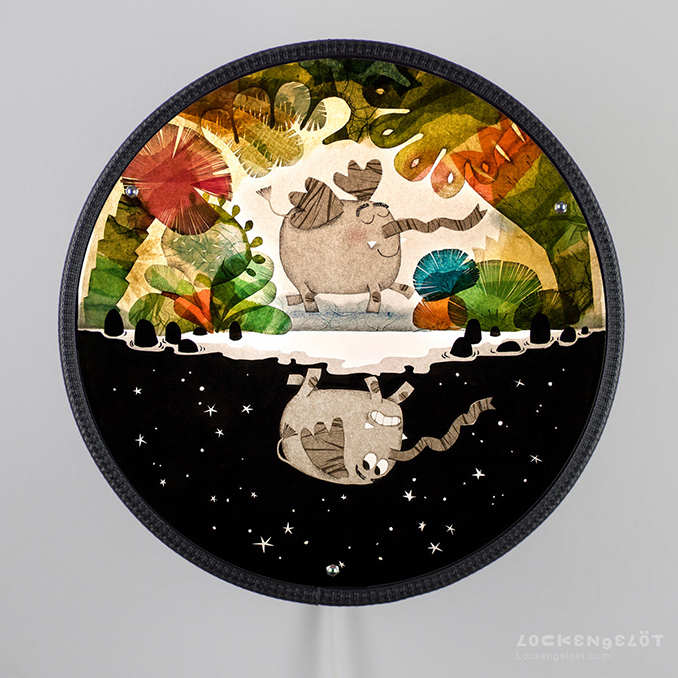 Tomorrow the new Lockengelöt lamp with my mirrored elephant will be released – and if you are located in Europe, you can win one by simply sending a mail with the subject “Elefant” to info@lockengeloet.com until October 20th! The winner will be drawn by the ‘mysterious neighbor’ – this info alone has me on the edge of my seat somehow. Good luck! 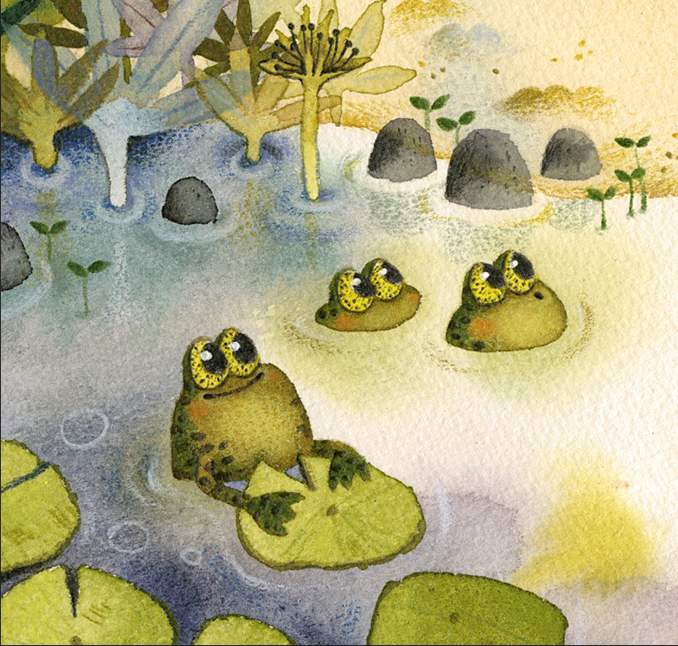 My newest children’s book has now been published with Annette Betz Verlag. 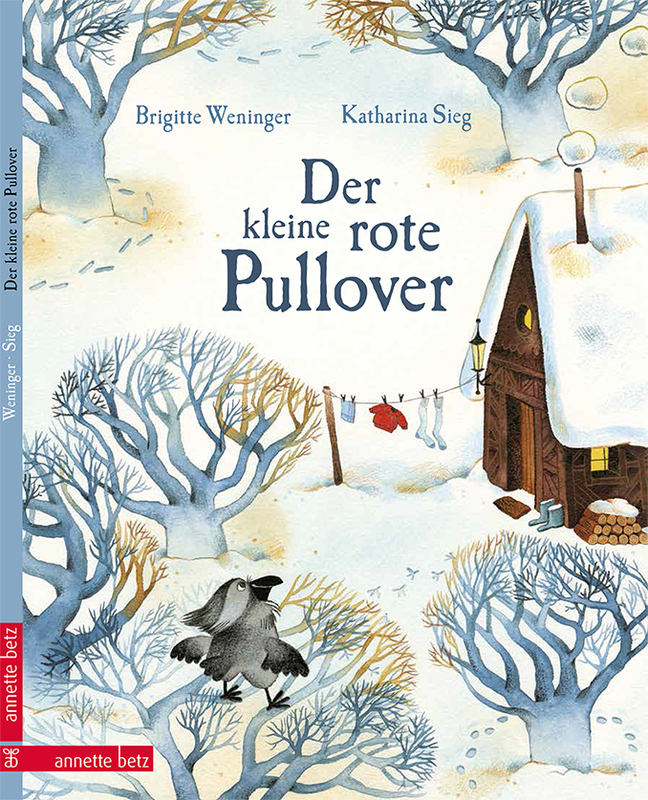 The charming winter story was written by Brigitte Weninger! These little guys already know what’s coming next: a new children’s book in the making for Nilpferd Verlag! 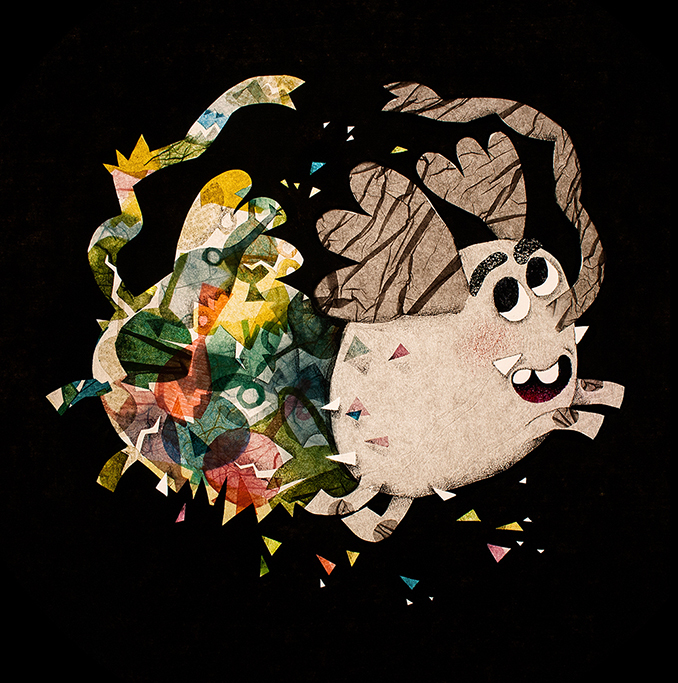 “Die Nacht des Elefanten” has been awarded! It’s official! “Die Nacht des Elefanten” has been selected by Stiftung Buchkunst as one of the 25 most beautiful german books of 2017! Oh me oh my!